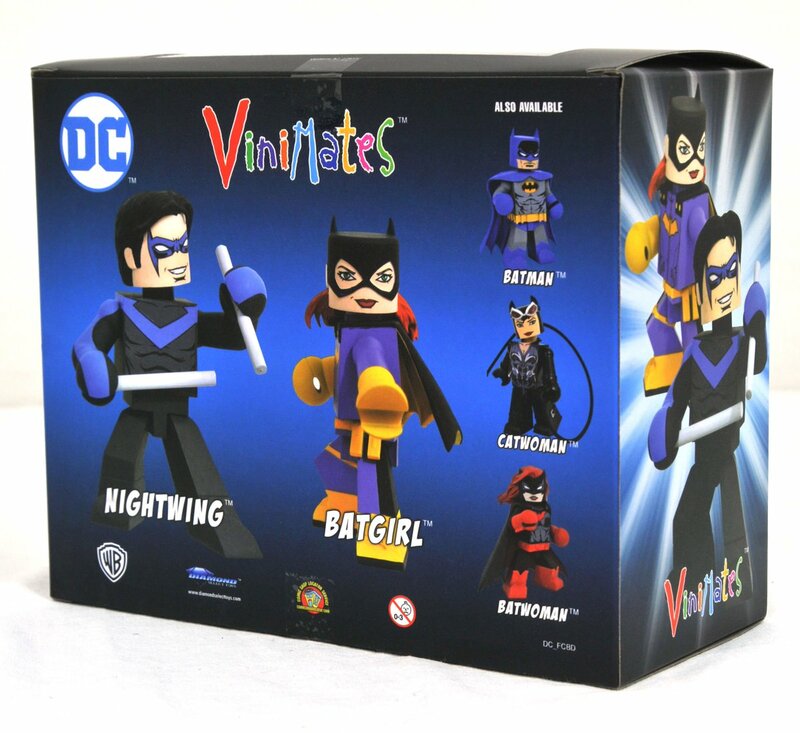 Let me know how it went, I am not aware of minimums for the toys, I thought they just had to order a certain number of free comics to be a FCBD retailer, which would qualify them to order the set. Thanks for that Zach, My local comic shop does order their free comics. I talked to the owner and he said he may order the vinimates. I found Nibor at TRU. 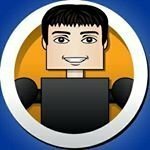 Will Nibor be for sale on the DST website? I checked my tru yesterday and there was no new vinimates. Just wonderin. 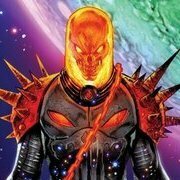 Is anyone here interested in the Black Manta Vinimate from Injustice? I'm not a DC guy, so I'm not sure if I should stock that one or not. I was contemplating it, Luke, but I am sure I could pick it up elsewhere if you don't want to carry him. I am definitely interested in the Arrow set of three, though. No. Nibor shipped. Hopefully more turn up. I finally found Nibor today! Woohoo! I just received Superman, Wonder Woman, and Arkham Joker and have to say I'm pretty impressed. The only issue is Wonder Woman will not stand up, she topples right over due to the weight of the cape. Does anyone else have this issue? Did you make a decision on stocking this Luke? Or would you want to offer it like Captain Cold? 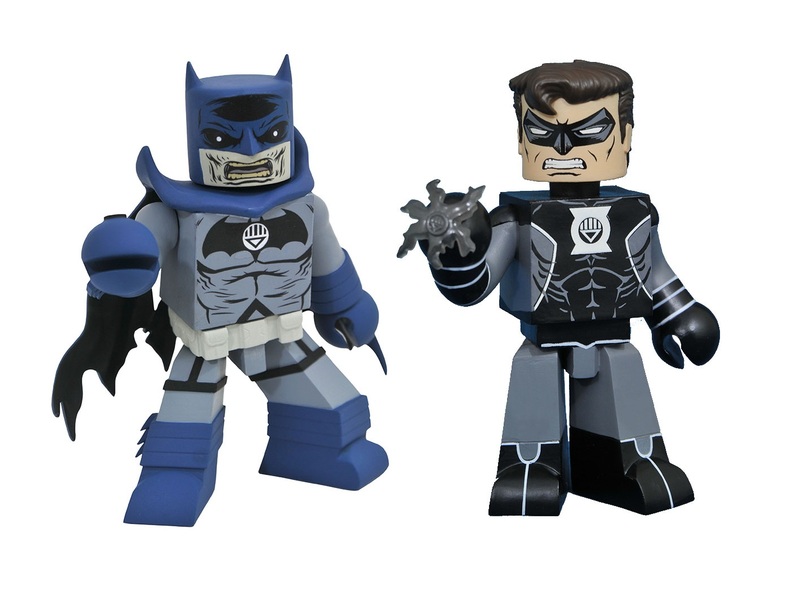 Zach, is the Walgreens exclusive Black Lantern Batman still happening? It was revealed in December. What about plans for continuing the TRU Teen Titans Go! line? The movie is right around the corner, I would love to see the line continue somehow. I believe Chuck said the Walgreens sales were not as strong as hoped. Black Lanterns may be looking for a new home. Thanks for the info, its odd, not all Walgreens around me even carry Vinimates. I would actually say the majority of them don't, as I've had to go out of my way to track down the previous exclusives. So should we add the Black Lantern Batman to the cancelled list with Slimed Egon and Winston? No, not yet. Searching for a new home doesn’t mean done. I hope. I do not believe it was MADE, but I suppose it still could be. Not sure what the DC Comics plan is. We actually have more made, and they're looking for a home. Teen Titans Go! Set of 6 up for order at BBTS! Are the DC vini's not doing well? It really seemed like there was going to be a ton more and the walgreens exclusive black lanterns would keep going. Ill be a bit disappointed if they dont, Ive had the black lantern Hal on my work desk since it came out! I got my CW Flash from BBTS! They thankfully had the wrong pic of JL Flash a darker shade, and it is indeed the CW version, in his running pose, and he's amazing! 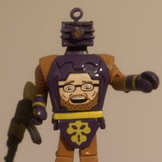 C'mon, DCC...we need MINImates of these! I forgot to respond to this - yes we will be carrying it. I still need to list it. 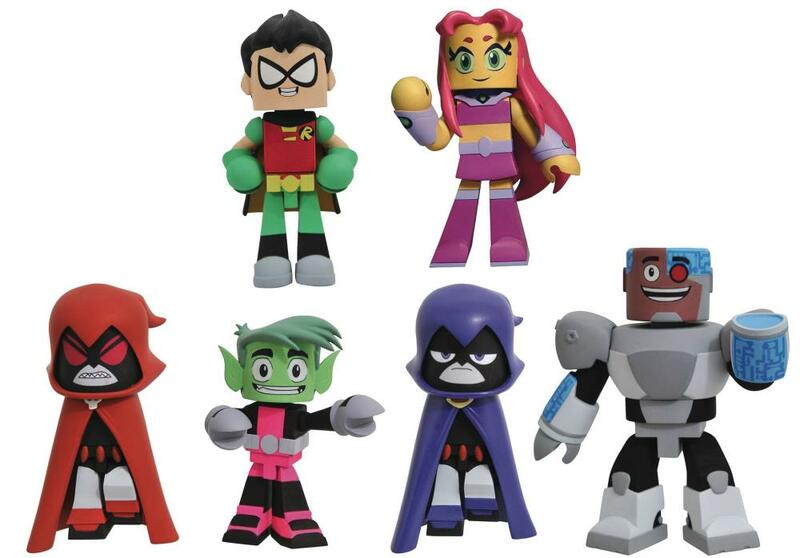 We will also be carrying the Teen Titans Go Vinimates. I will get those listed this week. 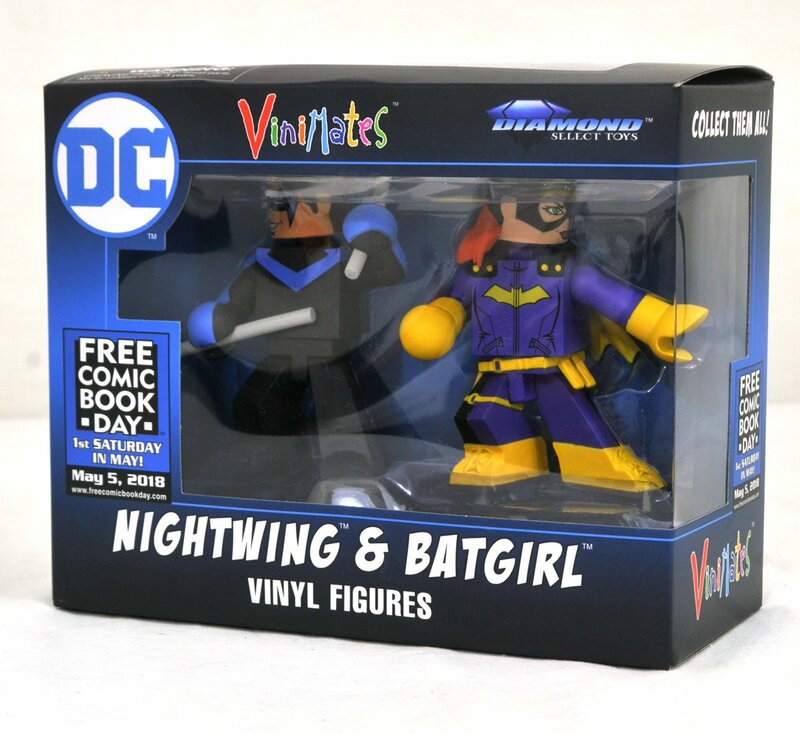 The Free Comic Book Day DC Batgirl & Nightwing Vinimate 2-Pack will not arrive in participating comic stores in time for… Free Comic Book Day on May 5th. I mean, it’s not that they were free. Or comics. But they were expected to be exclusive sale items for participating stores on that day. It was a way for some stores to make money from the crowds with a limited collectible. But due to overseas shipping delays, Diamond Select Toys will now be delivering the 2-Pack will now arrive in stores for sale on May 30th. Because of this delay, Diamond is letting retailers increase, decrease or delete their order entirely until May 7th. And are giving a little extra discount for those who keep their orders as they were – or a little higher. Except for the boots that first appearance Superman is awesome. 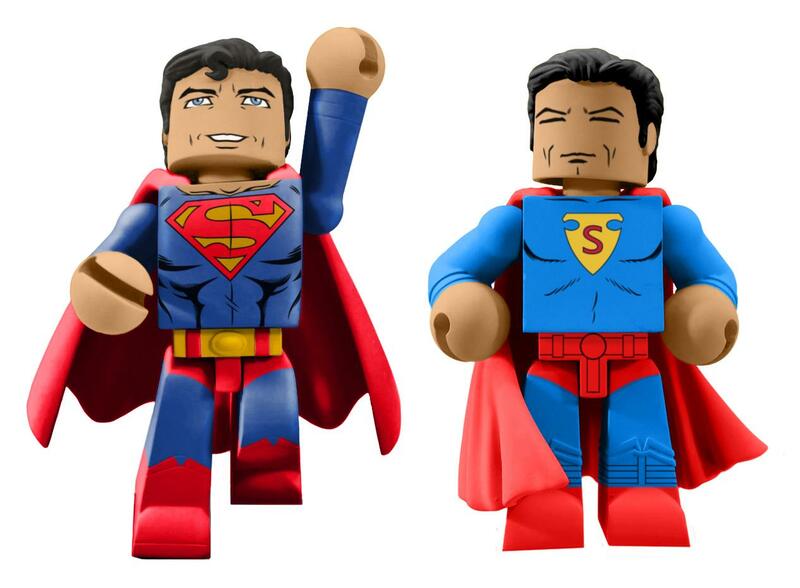 I know no one wants to hear it but MAN would those make nice Minimates.